A study released Monday estimates the worth of the U.S. mobile app economy at a whopping $950 billion, but could rise much higher if the 34 million Americans without broadband access had the ability to access apps. Wyoming has one of the largest population without internet access, yet the state passed legislation in March for blockchain technology. 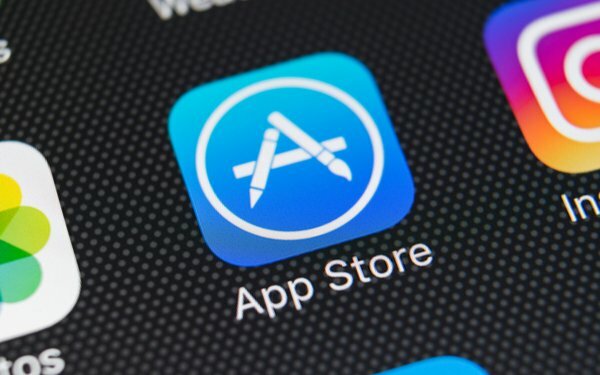 ACT | The App Association, which represents more than 5,000 mobile app makers and connected device companies, released the 2018 State of the App Economy report, based on data from the U.S. Bureau of Labor Statistics, the U.S. Economic Census, National Center for Education Statistics and industry sources. The app industry employees about 4.7 million developers, software engineers, system managers and teachers, with an average annual salary of $86,000. The app economy will add about 440,000 new jobs to the American workforce by 2024. About two out of three businesses use enterprise applications, from search to utilities. There are an estimated 28 billion app-enabled internet-of-things devices. Last year, 3.4 billion smartphone owners in aggregate downloaded about 175 billion apps from the Apple App Store, Google Play and other third-party sites. One major issue has become a lack of an educated workforce. For every eight available computing jobs, there is only one computer science graduate to fill it. In the United States, only 59,000 U.S. college graduates earned computer science degrees in 2017. There are 503,000 computing jobs nationwide to fill. Idaho at 53.24%, Kentucky at 46%, Maryland at 30%, Louisiana at 21%, and Utah at nearly 25% are poised to lead the future of the app economy with job growth as high as 52% during the next six years. Wyoming laid the groundwork to become a haven for blockchain and cryptocurrency. Legislation around telehealth has created new avenues for the app economy in Vermont. Louisiana’s supportive business environment will make it possible to grow their computing workforce by 21% in the next five years. The growth mobile applications will also benefit the advertising industry. But the growing mobile economy also brings cybercrime. In fact, cybercrime costs consumers $3 trillion worldwide annually, according to the study. A lack of end-to-end encryption and security protocols and shortage of 285,000 cybersecurity professionals nationwide threaten its potential.